In perusing the early copies of the Lynnfield Historical Society’s bulletins, the reflections of one writer stand out for his graceful style, sense of humor, and genuine affection for the town “in the old days.” I said to myself, “I have to check this guy out.” So began my quest to learn more about Charles F. Haywood at the Lynn and Lynnfield Libraries, Lynnfield Town Hall, and Dartmouth College archives. Charles F. Haywood shared many fond memories of “summering” in Lynnfield in his youth. 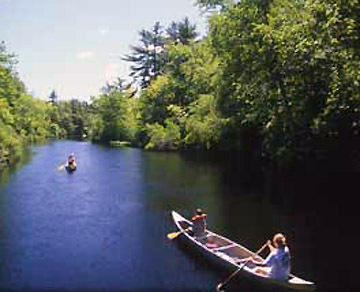 At the turn of the 20th century, it was common for city folks to “summer” in adjacent rural towns like Lynnfield for several months each year. The Haywoods purchased an old farmhouse near the center of town as a retreat. From there the Charles and his two brothers hurried to the depot several times a day to greet each arriving train. Soon the boys “knew when each train was to be expected, how many cars it would have, and who the engineer and fireman would be.” From his boyhood summers in Lynnfield, Charles observed these and other rhythms of country life which would be reflected in his later writings. The Haywoods lived at 11 Baker Street in Lynn, then an upmarket address off North Common Street. 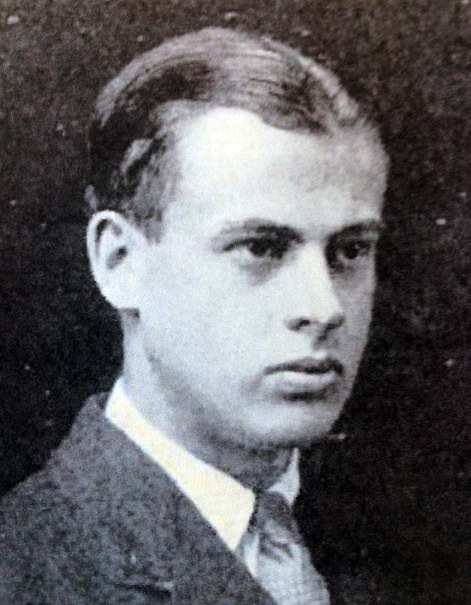 Charles graduated from Lynn Classical High School (and it was “classical” then) and from Dartmouth College in 1925. There he co-edited the Dartmouth “Jack-o-Lantern,” a humor magazine, with Theodore Geisel who later became “Dr. Seuss.” After graduation Charles and a group of friends signed on to a steamer out of Montreal and made their way back and forth to Europe. He wrote an amusing account of his stint as a hand on a cattle boat during this trek which he published in the Dartmouth Alumni Magazine. Haywood retained strong ties with his alma mater, forwarding copies of all his books and articles to their archives throughout his lifetime. Charles then attended Boston University Law School and joined his father Charles E. Haywood in practice at 83 State Street, Boston. Like his father, the son became active in a myriad of historic, fraternal, and civic organizations in the Lynn area, in addition to a stint on the Lynn School Committee and the board of the Tedesco County Club in Marblehead. At age 42 he married a neighbor, Dorothy Flynn, director of the Lynn Public Library. In his “spare time” Charles wrote several popular novels with maritime backdrops including NO SHIP MAY SAIL and EASTWARD THE SEA. Having grown up in West Lynn, learning more about Charles F. Haywood brought back many memories. Among his maternal forebears was the Moulton family, prominent tanners in Lynn. I grew up on Moulton Street, site of their original farm. Charles’s wife Dorothy was a graduate of St. Mary’s Girls High in Lynn, my alma mater. I remember Dorothy Haywood when she served as director of the Lynn Public Library. In reading Haywood’s 1972 obituary, I recognized the name of each prominent pallbearer at his funeral held at Saint Stephen’s Episcopal Church in Lynn. Charles was well eulogized in the local press. In perusing records relating to 202 Summer Street, I learned that in 1923 the Haywoods sold a long, adjacent rectangular lot, 75 x 560, to a woman from Wakefield. Although the parcel would not conform to zoning regulations today, it became 190 Summer Street. 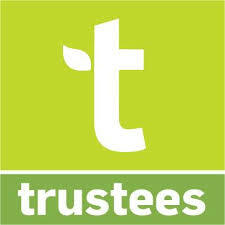 My daughter Laura and her husband Paul Nardone bought the property in 1996. From the first time I saw the lot, I said to myself, “This must be a slice of an old farm. I wonder who owned it?” Now I know. In 1963 Charles published his YANKEE DICTIONARY, dedicated to his parents “both of whom loved Old New England, its life, its people, its history, its customs and its speech.” I found it a fascinating read. Most entries are quite lengthy, and well researched. (This book can be read online at Archive.org). I offer a few of these here, along with abbreviated definitions of other Yankee terms so that readers can get the flavor of his extensive research. HARNESS BULL – One driven in harness to the place where his prime function was to be performed, usually ahead of a buggy or democrat wagon. Rarely occurring was the combination of a farmer with the skill and tact to train a bull to the harness and a bull sufficiently tractable to accept such restraint. When a man managed to perfect such an arrangement, he had a very profitable thing indeed, for he could save the owner of the cow the time-consuming task of leading her perhaps miles to her tryst. A farmer who left his cow in the barnyard to chew her cud and await the arrival of the harness bull could attend to his haying or his corn, and be well ahead of the game if he paid a double fee. The owner of the bull had an easy time of it driving around the countryside in his buggy, unharnessing his critter and leaning on the fence until the fee was earned, although he had to be careful not to accept too much business, for bull, too, get tired. MAPLE SUGAR – One of old Mother Nature’s choicest gifts to those who have the stamina to winter in New England hill country. When the days are brighter and the light is kindlier and the snow begins to melt and there are foam flecked pools in the brooks, the maple trees awaken from their long, cold sleep, the sap climbs slowly through myriad capillaries – up through the trunk to the branches above – reaching for the sun. Then the first activity of the new season begins. A boy jabs his knife into a big maple in the grove on the sunny side of the hill and sees moisture follow his blade. He runs for the house, slipping and sliding over the corn snow of early spring, bursts into the kitchen and shouts “sap’s runnin’.” His father takes his feet out of the oven, lays down his pipe and gets busy. By nightfall the spouts are in the trees, a bucket hanging on each one, and the farmer has ranged through his “sugar bush,” noting which of the younger trees have come along enough to be bored this year. Thereafter for short weeks, everyone carries buckets full of sap, suspended from shoulder yokes, the ox team or perhaps a tractor hauls a sledge with tubs of liquid over the snow to the sap house, a wood fire blazes continually under the enormous shallow pan and, by evaporation, the precious maple syrup is manufactured. With further time over the fire, it may be reduced to maple sugar. Everyone is in the woods while the sap is running, busy carrying or helping with the critters, or feeding the wood into the fire or bottling the syrup. 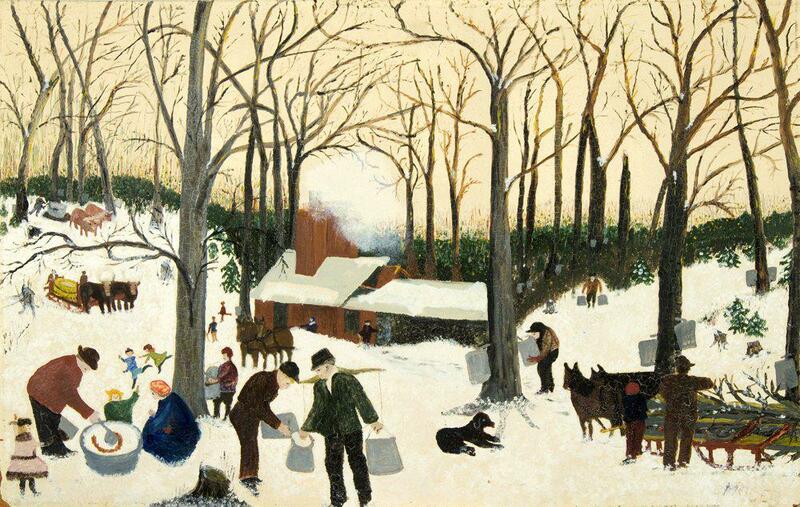 A sugaring off party in the snow is part of it, and then before one knows it, the sun has climbed still higher in the sky, the maple buds are bursting and dropping their husks on the old snow and the season is over. Vermont is king of maple sugar, but in Maine and New Hampshire, the Berkshires and northeastern New York, the farmers share in the liquid gold of the season’s first crop. SUGAR LOAF – In the old days sugar came in the form of a symmetrical cone shaped loaf from which small pieces were cut as needed. Only upon unusual occasions did the lady of the house to her sugar loaf, which was kept carefully wrapped in paper in a dry place such as little closets set into the big chimney. The art of sugar making has progressed steadily so that sugar is now much cheaper than in the old days, and therefore a common household article. The name “Sugar Loaf” is sometimes applied to a hill or mountain of symmetrical contour. NIGHT MAIL – Everywhere in rural New England this is the name given the through train that rattles across the countryside during the hours of darkness with its sleeping cars, mail, express, a smoker, and a coach with a few dozing lumberjacks and college boys traveling cheap, a perhaps a milk car or two on the head end. One terminus of the run may be Montreal or Fort Fairchild or Halifax or Albany, but the other is always Boston. There are a few minutes of activity under the dim lights of an up-country station platform when the night mail pulls in. A weary traveling man gladly seeks the comfort of the Pullman berth, someone gets out of the coach and looks around to see if anyone is there to meet him, express packages are tossed out on to a waiting truck and the mail sacks sail through the air landing in the cinders by the station. Milk cans rattle, people in the sleeping cars wake up, grumble, and turn over, the conductor shouts at the station agent, the air goes off with a long stuttering sigh, the engineer cracks the throttle and the night mail gets out of town, rumbles over the bridge and gathers speed for the long grade ahead. The man on the right side of the cab pulls the whistle cord – two long and two short – for a crossing and an extra whoop if the road has a blind turn, and folks in farmhouses for miles in every direction hear the lonesome echo over the hills, a long deep faraway musical note unlike anything else in the world. By its sound in the night they know what time it is, and where the wind is and that all is well. 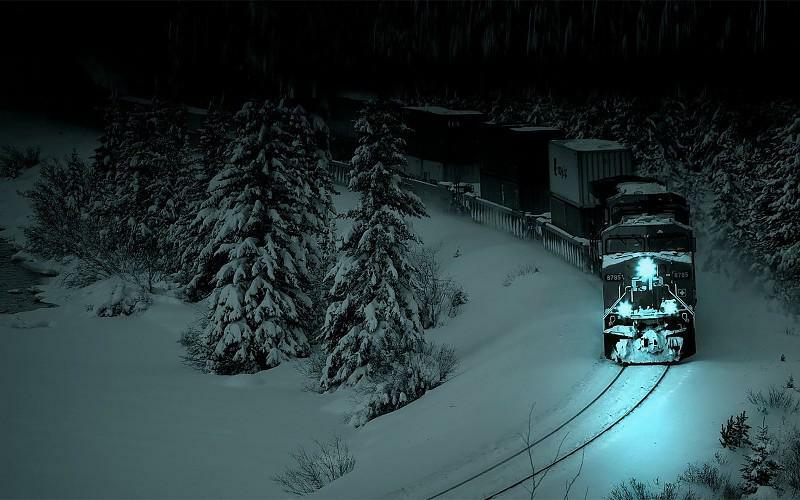 If they have lived in those parts for a spell, they may even know by the whistle’s sound who is at the throttle that night. WENHAM LAKE ICE – The famous ice that Frederic Tudor commenced exporting to the West Indies in sailing ships in 1806. Harvested in Wenham Lake (between Beverly and Wenham) in the dead of winter, it was stored in big ice houses and then drawn for shipment to Cuba, Jamaica, Antigua, St. Kitts and other islands from time to time during the year. Tudor was a business genius who perfected every detail of his strange trade. Loading his vessels at Salem and Boston, he packed the ice in white pine sawdust so it would keep during the long voyage into tropical waters. He arranged storage facilities in West India ports to keep his cargo from melting immediately upon unloading and he devised crude refrigerators to show his customers how to get the fullest use of his product. Most brilliant stroke of all, he took with him Yankee experts in mixing drinks to demonstrate to the rich planters of those islands the delights of a long, tall, cool one with a sprig of mint on top. Tudor plied his trade, kept his methods to himself and rolled up a very handsome fortune. Others were attracted to the business, many a pond other than Wenham Lake [Lynnfield among them] contributed ice to this tropical commerce and a lot of money was made exporting blocks of Yankee zero weather to the hot countries. A great many cargoes were sent to India, which was more difficult because the voyage through warm seas was much longer. A skipper who managed to land half his cargo t Calcutta or Bombay had done well. This traffic continued until late in the 19th century. Rudyard Kipling, who saw everything, has some witty lines on the behavior of a pelican who gobbled up a sliver of ice lying on the wharf at Madras where a Yankee ship was unloading. The bird, with a cold chunk of Wenham Lake in his craw, went through every known contortion until the ice in his gizzard finally melted. ALEWIFE – one of the herring family, it lives most of its adult life in the sea, returning to fresh water to spawn in April or May. 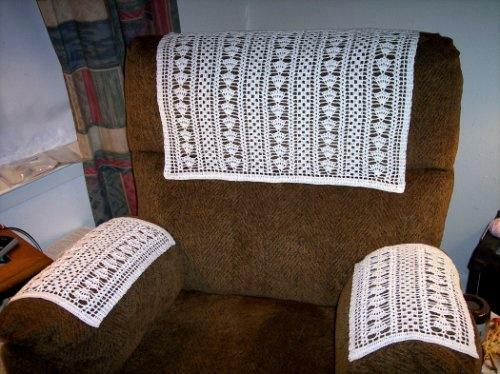 ANTIMACASSAR – a covering for the back or arms of an overstuffed chair or sofa to prevent soiling the fabric… used in the days when men used Macassar oil for hair dressing. “BOUGHTEN BREAD”- bread purchased from peddler’s baking cart, a “confession of failure” for some housewives. CANDELMAS DAY – February 2. Farmers believed that only “half your wood, and half your hay” should be used by this winter midpoint. COLD CELLAR – a room for food storage, including root vegetable and preserves. “CUT OF HIS JIB” – a nautical phrase meaning a man’s appearance, manner, or way of doing things. DOLLOP – as much as the cook thinks is right. 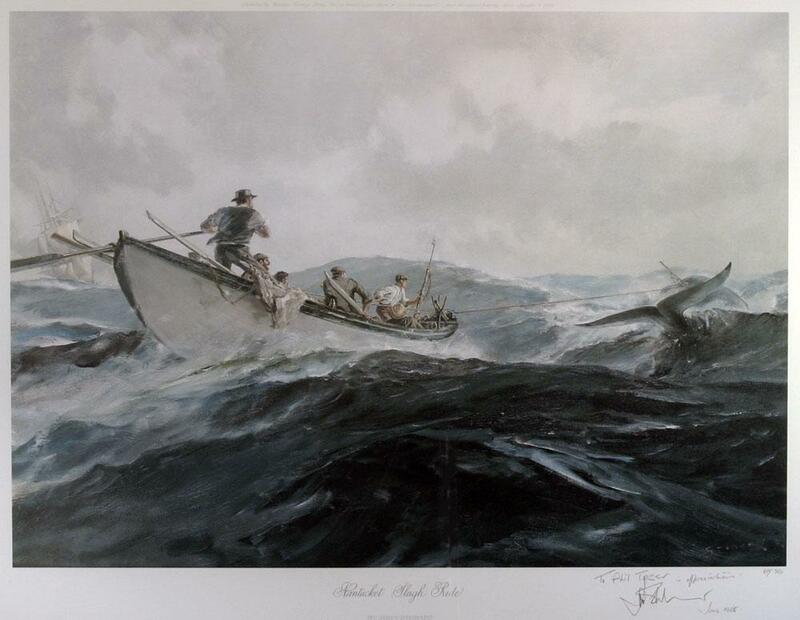 EAST WIND – the salvation of Bostonians on a sweltering summer day. FIREMAN’S MUSTER – a day when every club that owns an old-fashioned hand-operated fire engine (hand tub) meets in some park or field to see who can throw a stream of water the farthest. Lynnfield’s Muster has been a popular June tradition for decades. FOREIGNER – a term applied by Marbleheaders to those not native to the place, regardless of race, creed, color or pervious condition of servitude.. HOLD THE THOUGHT – to remember something more particularly to make a mental note of something which cannot now be discussed because of present exigencies. 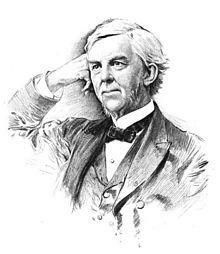 HUB – this word means Boston, of course… best stated by Dr. Oliver Wendell Holmes in his “Autocrat at the Breakfast Table.” The exact center of the Hub was the dome of the Massachusetts State House. INDIAN SUMMER – a spell of real fine weather in October or November … an interlude, a respite before the grim vise of Winter really grips us. INSIDE PLUMBING – a radical advance… from what was universally used prior to the time of American inventive genius… that accomplished so much with one pull of a chain. JANUARY THAW – a warm turn in mid-winter… some say the only good thing about January. LIAR’S BENCH – the settee in front of a country store, usually on the verandah where folks … exchanged news, swapped yarns, chewed tobacco and did a little business. LINE STORM – rugged northeast gales that come roaring up the coast, about the time of September and March equinoxes. LOGGERHEAD – an iron rod with a small iron knob on the end… could be thrust into a bowl of flip or cider or rum to impart the burned taste fancied by “copper bellies” of earlier days. PARSONS’ NOSE – “the part that went over the fence last”…a protuberance on the stern of a fowl or turkey, heart-shaped and about the size of a walnut. PEPPER – an everyday condiment now… but to New Englanders living in coastal towns it meant sailing ship voyages to the Indies, rich pepper cargoes from Sumatra, and tall white mansions built by pepper mansions [Joseph Peabody of Salem for example]. 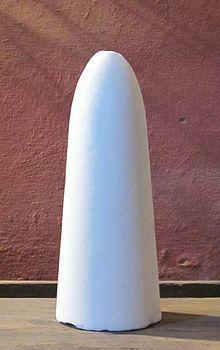 Pepper was an important preservative before the days of refrigeration. PERSNICKETY – Unusually fussy and particular about one’s food and easily annoyed by things such as drafts, opposing political opinions, people who sing while taking a bath, and the smoke from a five cent cigar. PUNG – a long low slung sleigh with two sets of runners … used largely as delivery vehicles for grocery, milk and laundry men … great fun to hook rides on. SACRED COD – the representation of a codfish, four feet eleven inches long and made of a single piece of pine, which hangs in the chamber of the Massachusetts House of Representatives in the State House on Beacon Hill in Boston. 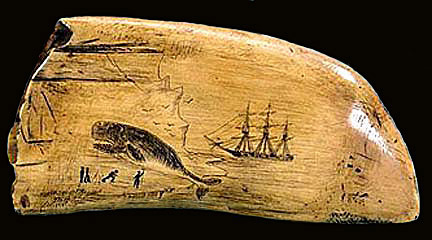 SCRIMSHAW – the art of carving the teeth and lower jawbone of the whale, practiced by Yankee sailors of the early nineteenth century. SCURVY – a disease caused by lack of vitamin C in the diet, very common among sailors on long voyages in the days of sail. SMOKE HOUSE – a place for curing meat or fish by hanging it in an atmosphere of smoke from a slow wood fire – frequently ham, bacon, and herring. SORTER’S THUMB – a term common in the tanner’s trade, referring to the sensitivity of touch of the man who grades hides. SWALLOW THE ANCHOR – to give up seafaring and find a job ashore. SWITCHEL – a temperance drink for haying time; its ingredients were cold spring water, molasses and ginger. WATCH BELOW – a sailor’s off duty time. WEATHER BREEDER – a clear, cloudless day with extraordinary visibility and little wind. Conditions so perfect are always followed by a particularly mean storm. 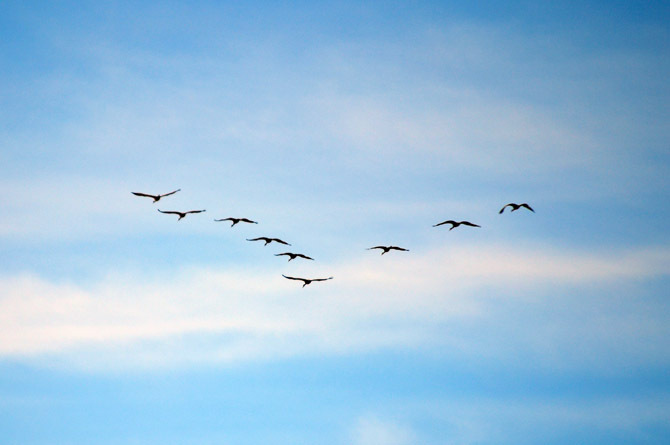 WEDGE OF GEESE – the high-flying “V” shaped formation of wild geese on their way to their breeding grounds in early spring. Loved this! It’s amazing how many of these expressions still survive. I grew up near Wenham Lake, heard all about the ice, and Frederic Tudor is in my family tree (although he is not an ancestor). 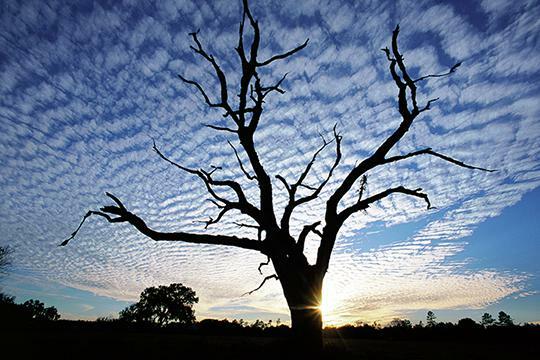 Tonight we had a mackerel sky.